Ranveer Singh, who recently wowed audiences with his remarkable rapping skills in Gully Boy, is all set to take moviegoers by storm with his upcoming film '83, which is based on India's iconic win at the 1983 World Cup. Alia Bhatt, who is rumoured to be Ranbir Kapoor's girlfriend, recently starred in the movie Gully Boy with Deepika Padukone's husband, Ranveer Singh. Earlier, in a recent interaction with Filmfare, Katrina asked about her equation with the Kalank star and she had said. Yet despite all ups and downs, Kalki and Kashyap remain cordial with each other. In fact Kalki had once said, "We are still friends and chat and meet. He is a good guy who wears his heart on his sleeve." Ranveer Singh calls Amitabh Bachchan GOAT! Reportedly, the actress is being considered to play one of the female leads in the movie which stars Jr NTR and Ram Charan as the heroes. 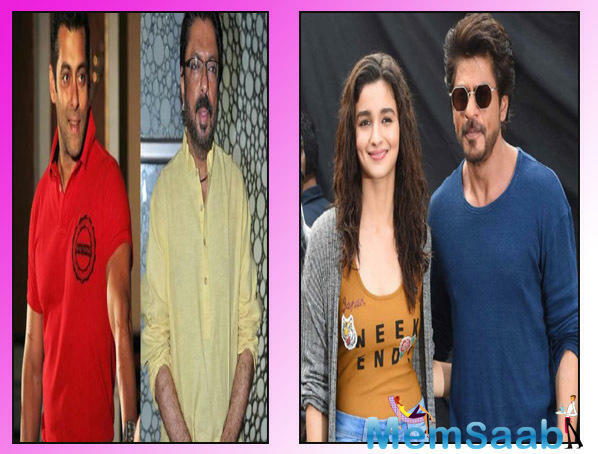 Meanwhile, Alia, who garnered applause and praises for her performance in Gully Boy will be next seen in Abhishek Varman's Kalank. 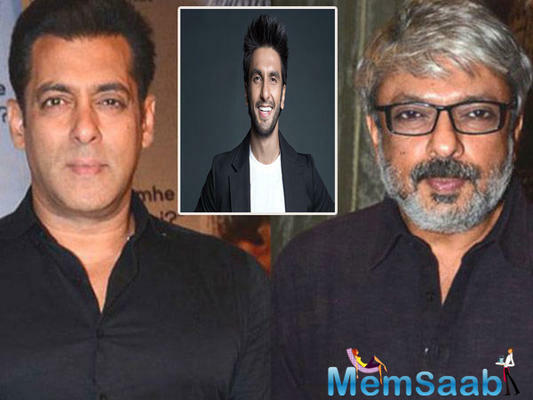 But one thing is quite clear to all, that Ranveer Singh is unperturbed by this development as he has proven that he is an actor to be reckoned with. 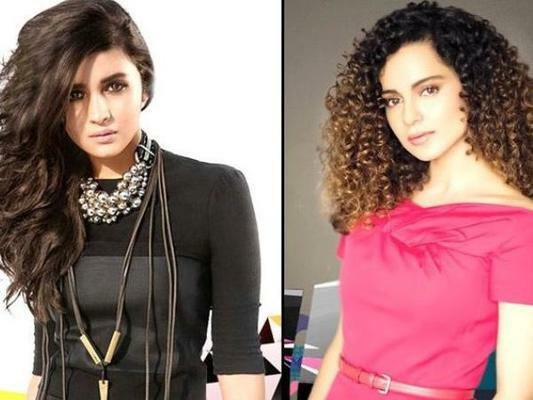 After Kangana Ranaut slammed Alia Bhatt for not speaking over contemporary issues, the actor said while she respects the "Queen" star for voicing her opinions, she would like to keep hers private. Kalki Koechlin Can't Find Any Interesting Characters to Play! On the work front, Deepika is prepping for Meghna Gulzar's Chhapaak which is based on the life of an acid attack survivor. Ranveer Singh is on a roll. The actor has had a rocking 2018 and has begun 2019 with a bang. His latest release Gully Boy is performing extremely well at the box office.